The hill of Lea Wood stands, with its twin Bow Wood, on the east side of the Derwent Valley to the south of the industrial crucible of Cromford. It looms over the narrow defile of the Lea Brook and stands prominent over the villages around it. A known focus for medieval and post-medieval woodland industry, the summit of the hill is crowned by an enigmatic earthwork enclosure, hinting at activity in earlier centuries - and possibly millennia. 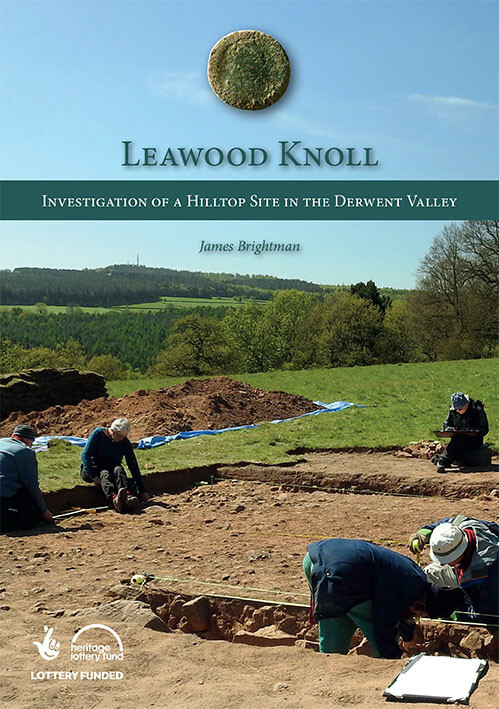 In spring 2017, a group of local volunteers, with support from the Heritage Lottery-funded DerwentWISE Landscape Partnership and Derbyshire County Council, mounted an archaeological investigation of the remains on Leawood Knoll. 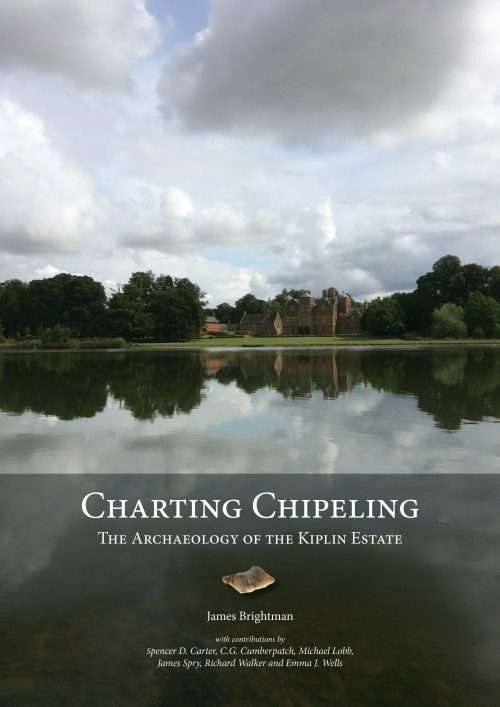 This volume tells the story of that project and the discoveries that were made. 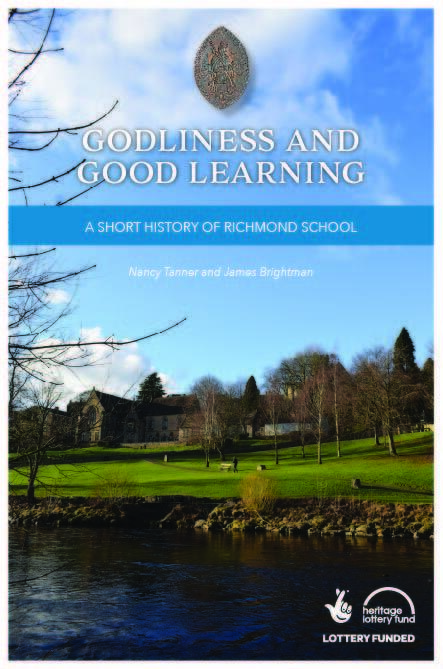 Richmond School has a history spanning back over 600 years. From its medieval origins, to the building of the magnificent Gothic Revival Grammar School and through to the innovative 20th- and 21st-century architecture of the Darlington Road campus, the school is a pillar of the town. This book recounts the history of an institution which has provided a formative experience to generations of Richmond’s inhabitants. Among the high moors of Nidderdale in North Yorkshire, the remains of low stone banks and walls have hidden for millennia. 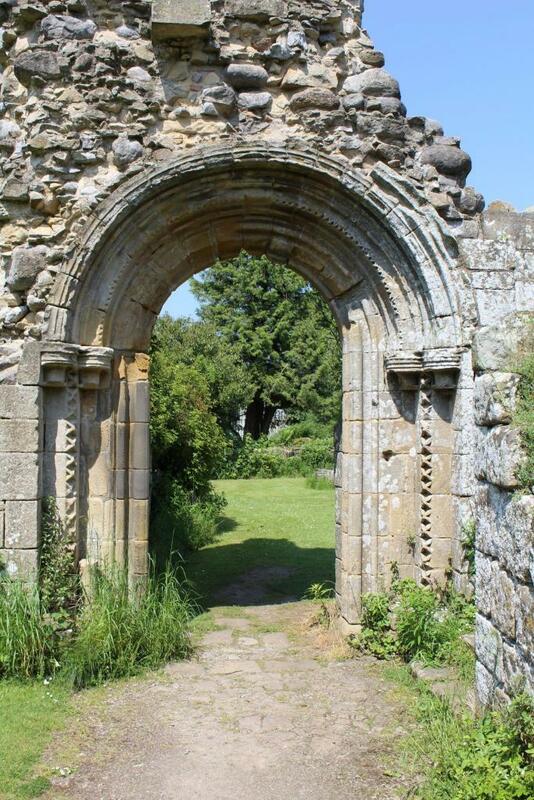 These farmsteads and homes of our prehistoric and Romano- British ancestors can give us an insight into how people lived in times long removed from our own. They often go unrecognised and unrecorded, however, lost among the moss and bracken. 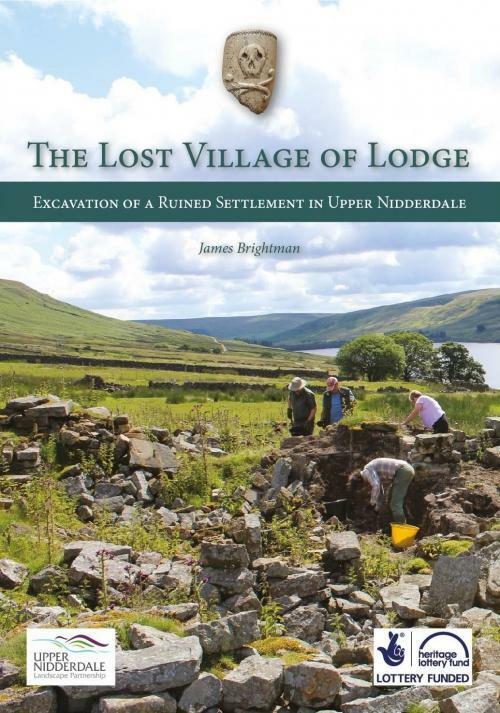 This volume describes the results of work undertaken as a partnership between the Heritage Lottery-funded Upper Nidderdale Landscape Partnership and the Prehistoric Nidderdale project. Following extensive survey work, a team of volunteers excavated four Iron Age and Romano-British sites on the upland fringe. 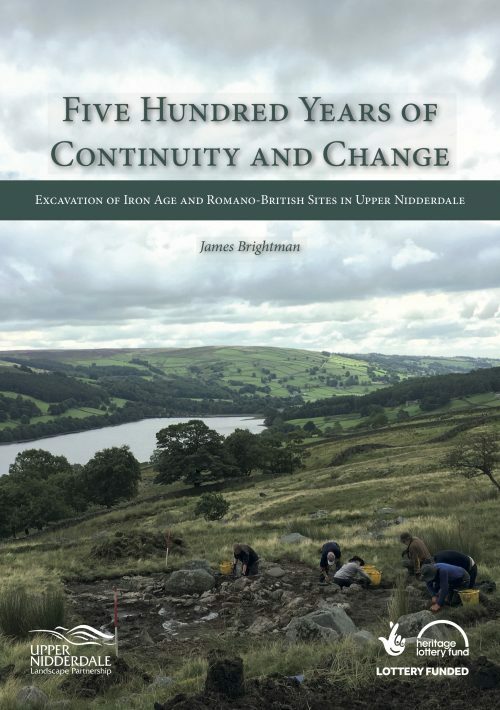 The results were surprising, informative and hugely valuable for our understanding of a period of Nidderdale’s past which is poorly understood.